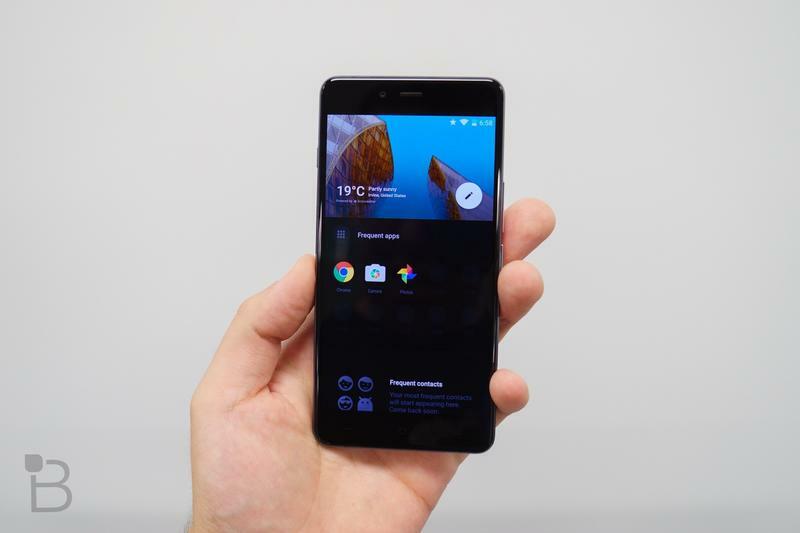 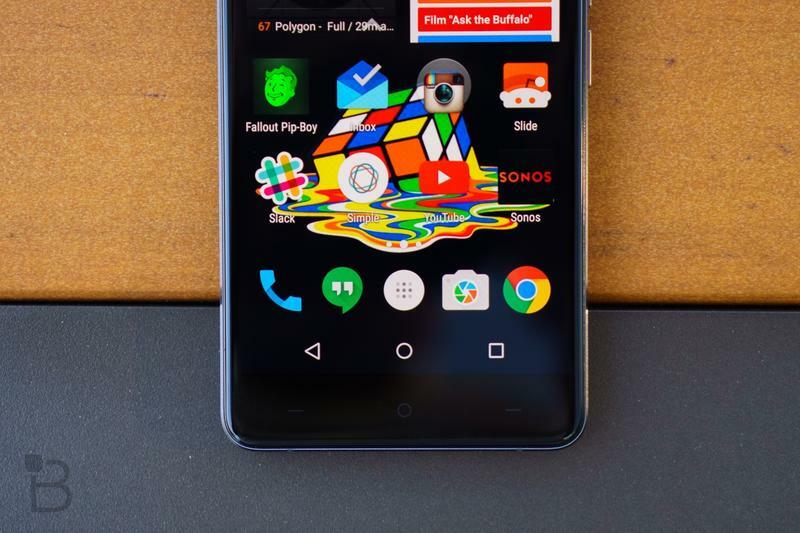 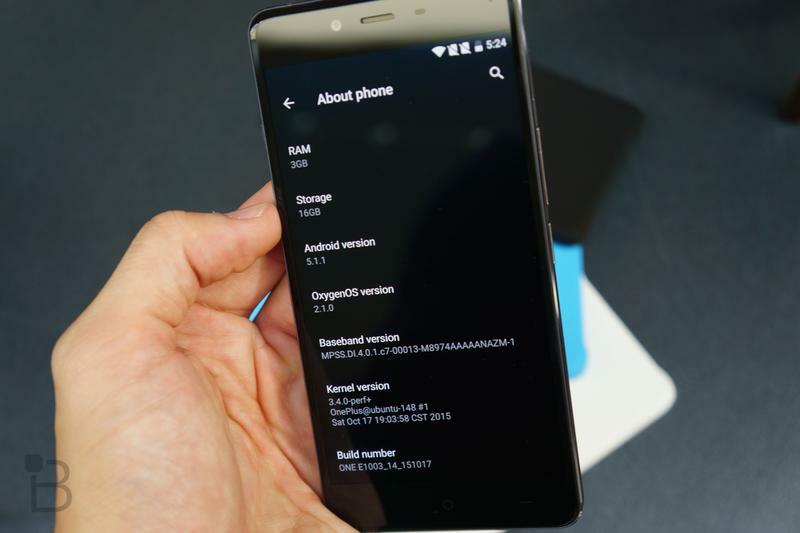 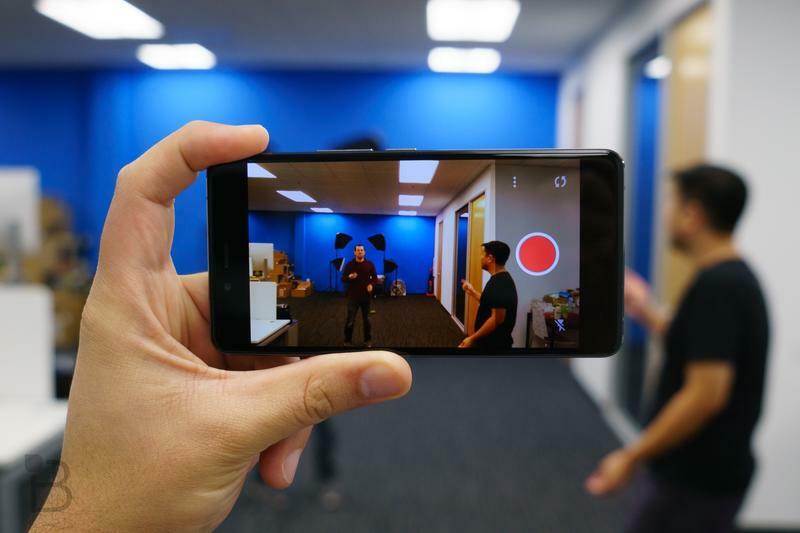 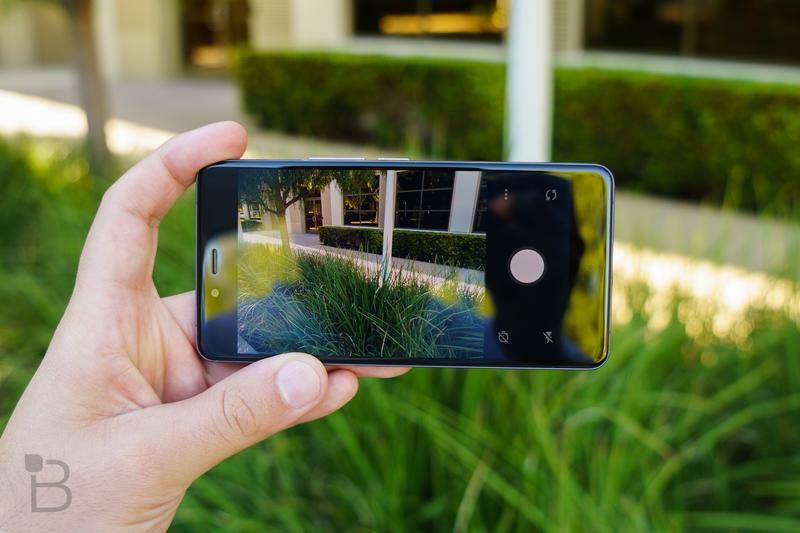 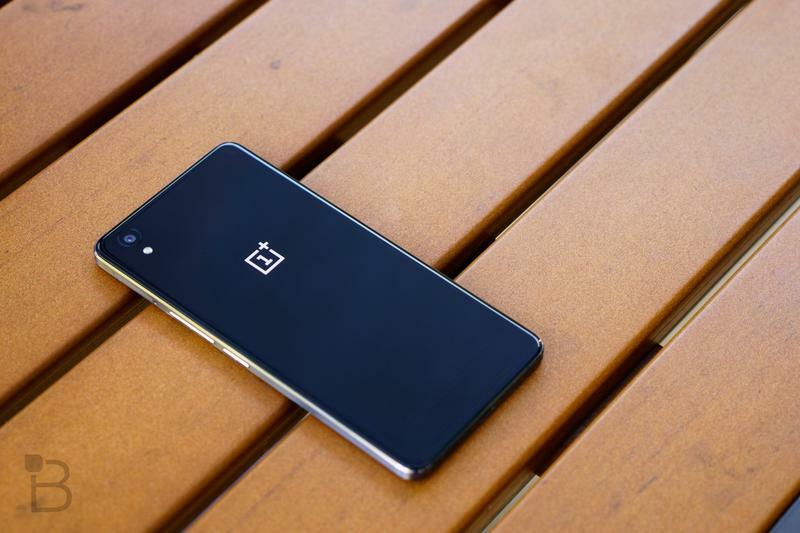 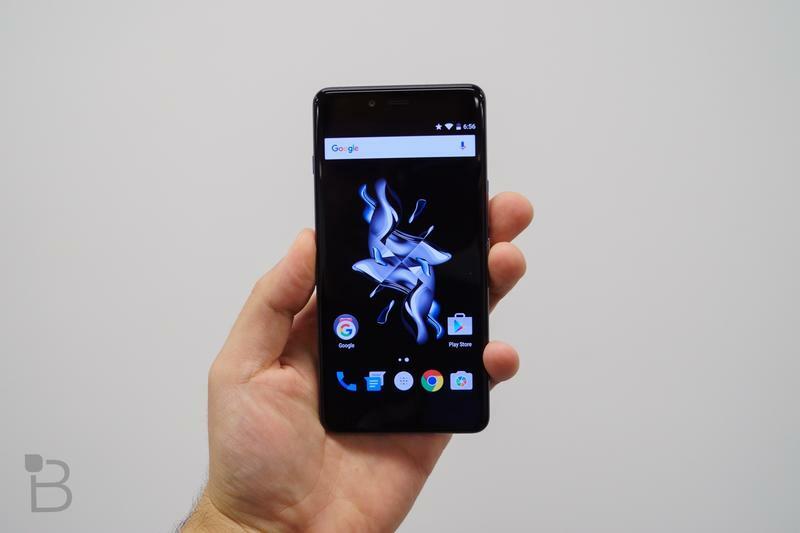 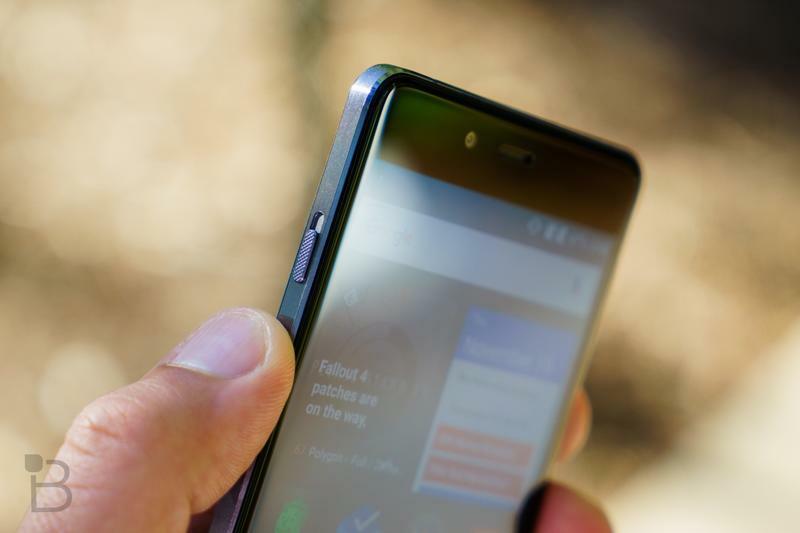 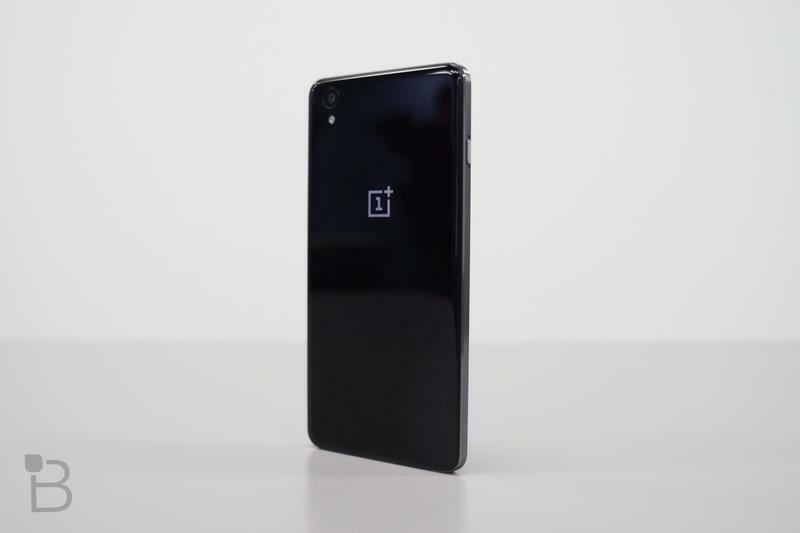 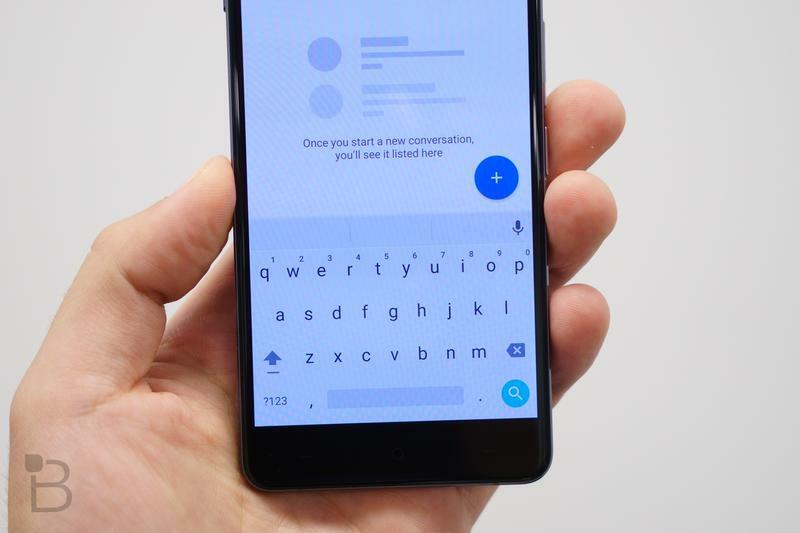 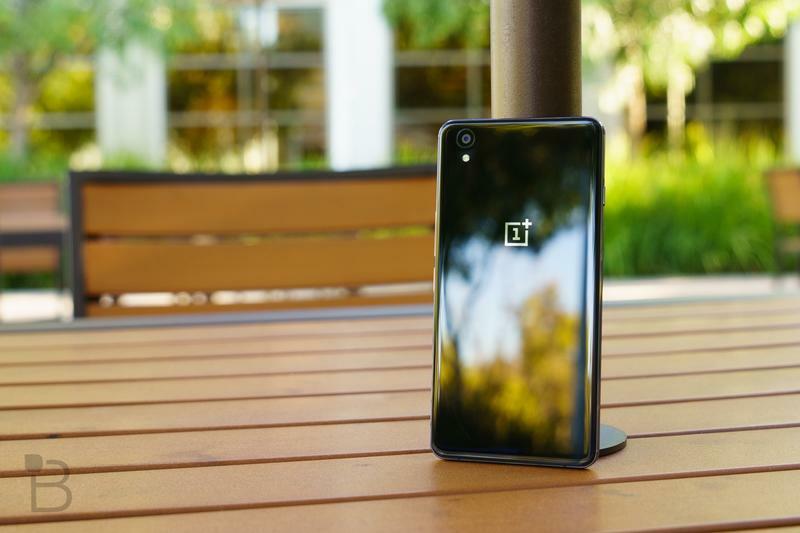 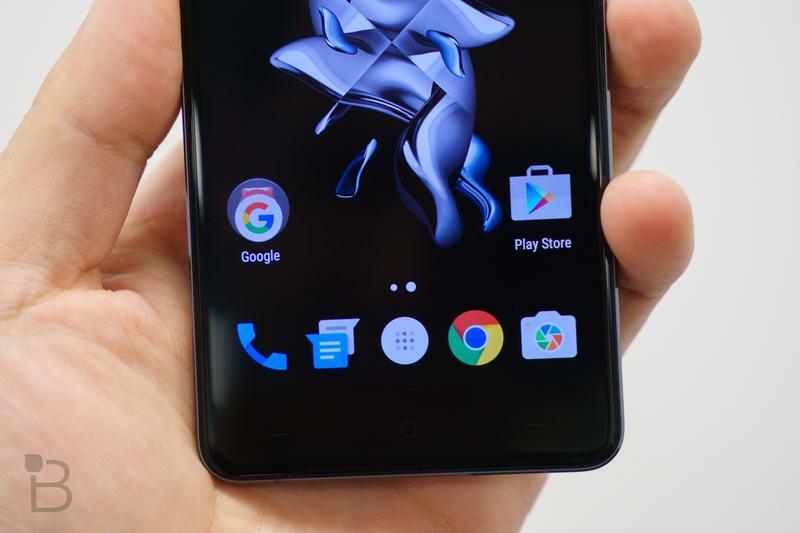 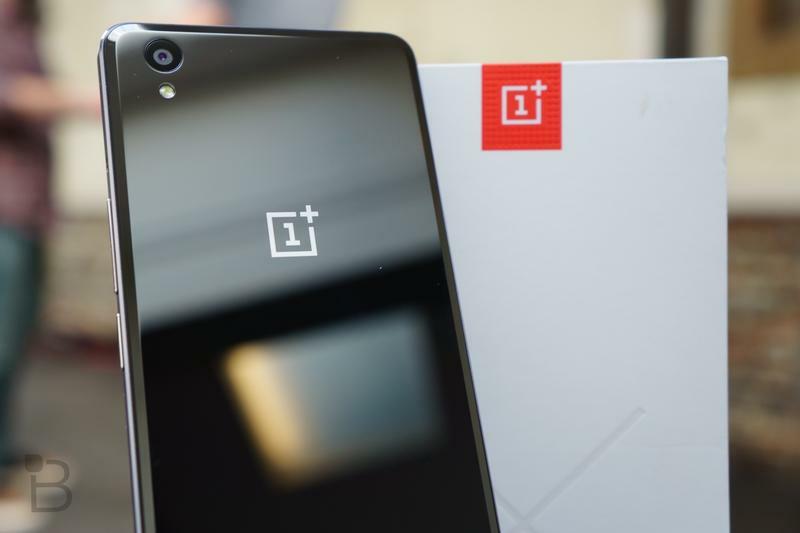 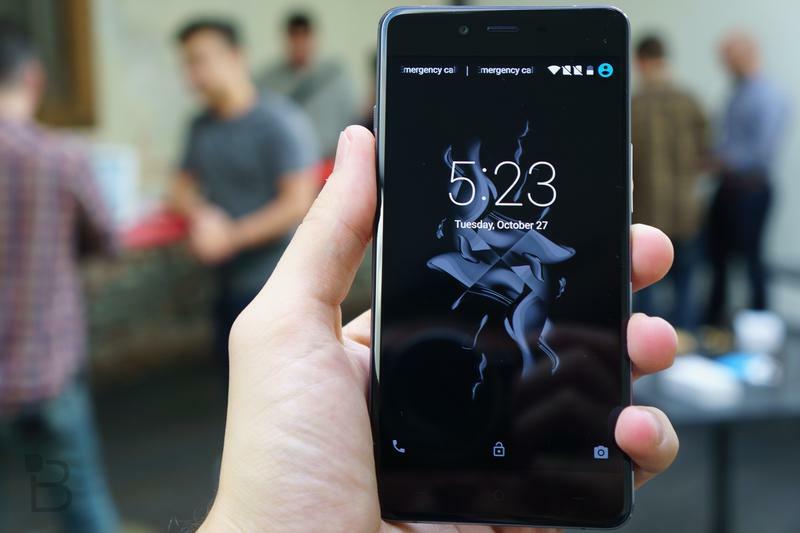 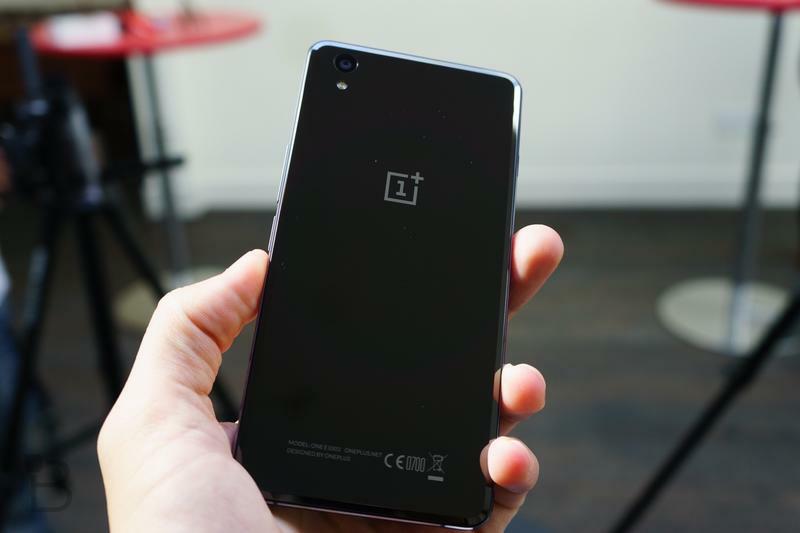 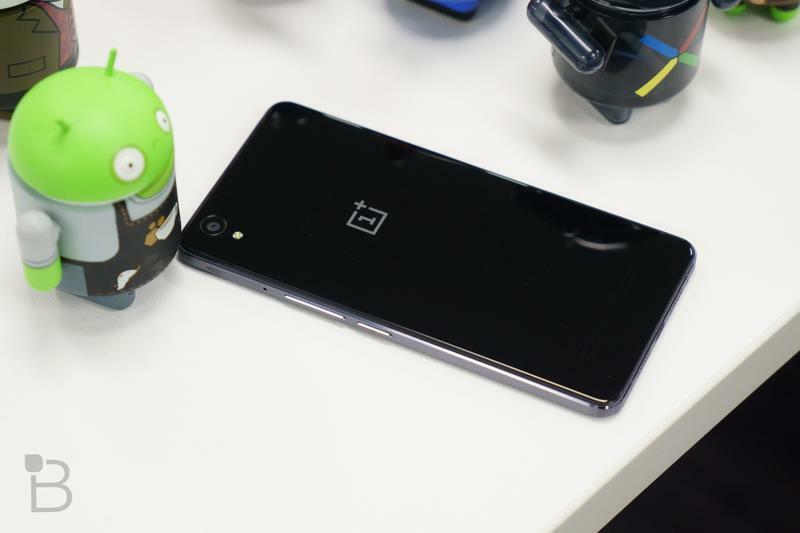 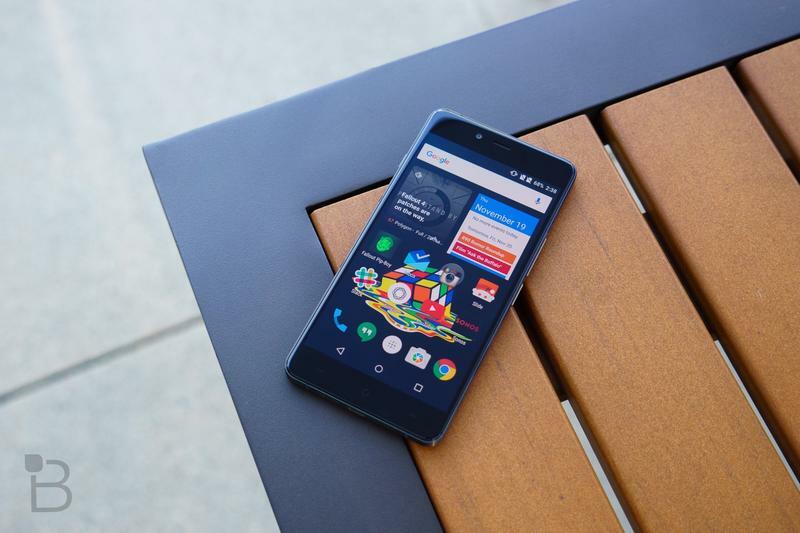 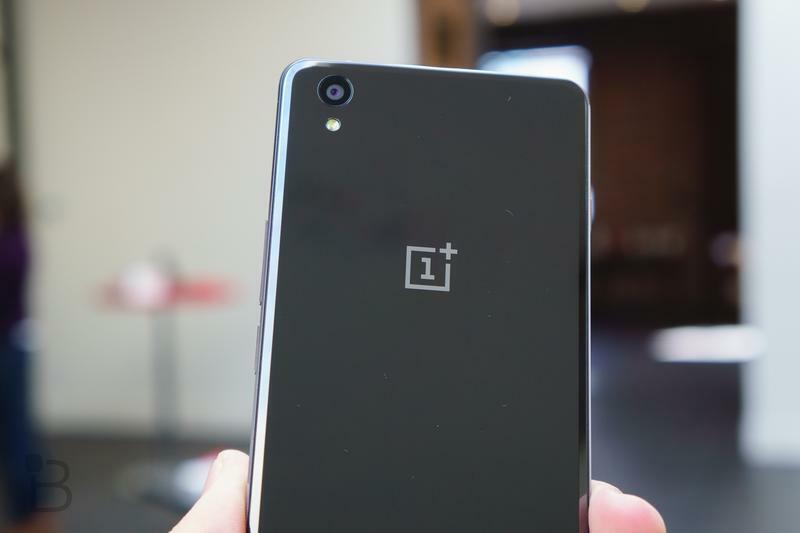 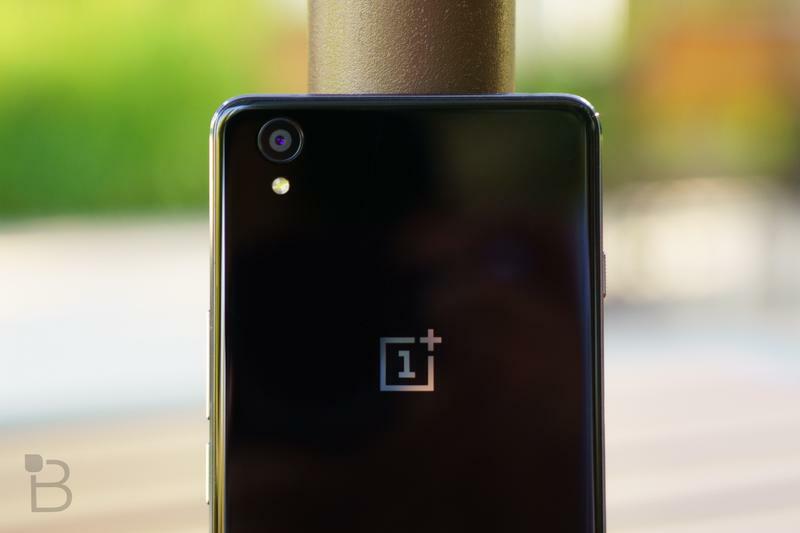 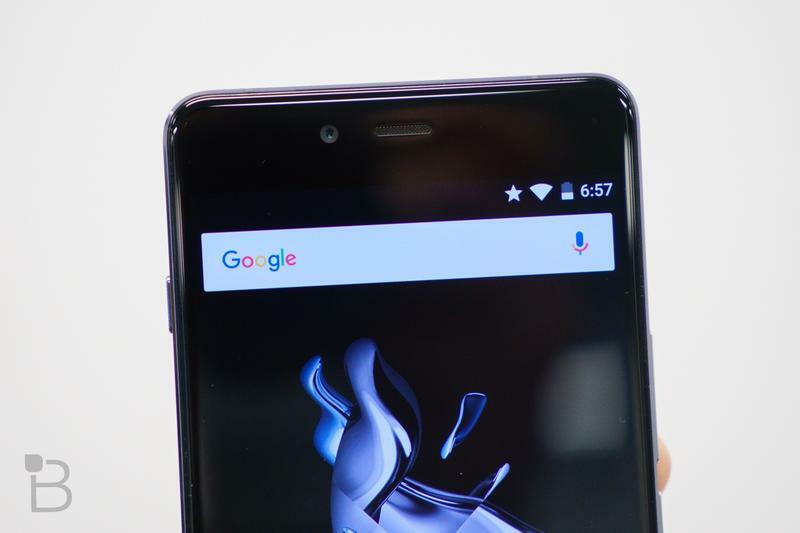 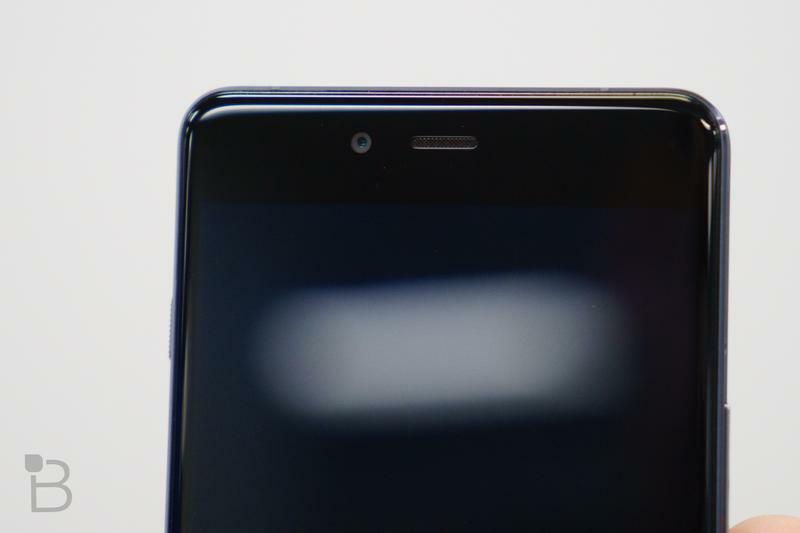 OnePlus said Wednesday morning that it is going to start rolling out the first big OnePlus X update, dubbed OxygenOS 2.1.3. 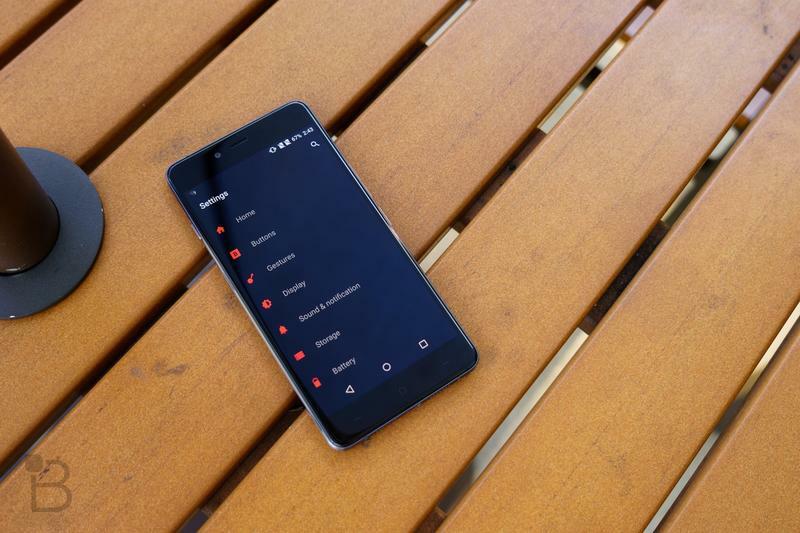 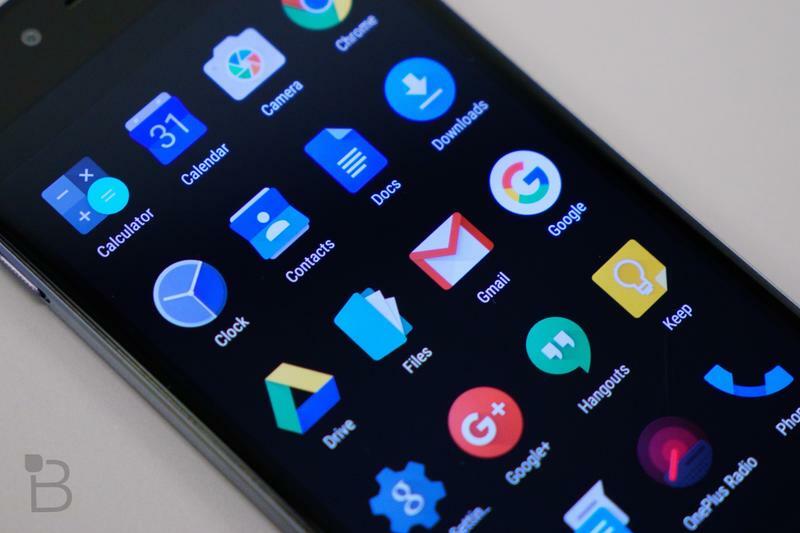 There are several fixes in OxygenOS 2.1.3, particularly to the microSD card performance, which will now support exFAT, UX improvements, the option to move apps to and from the microSD card, and a fix that should prevent the phone from rebooting when a microSD card is hot swapped. 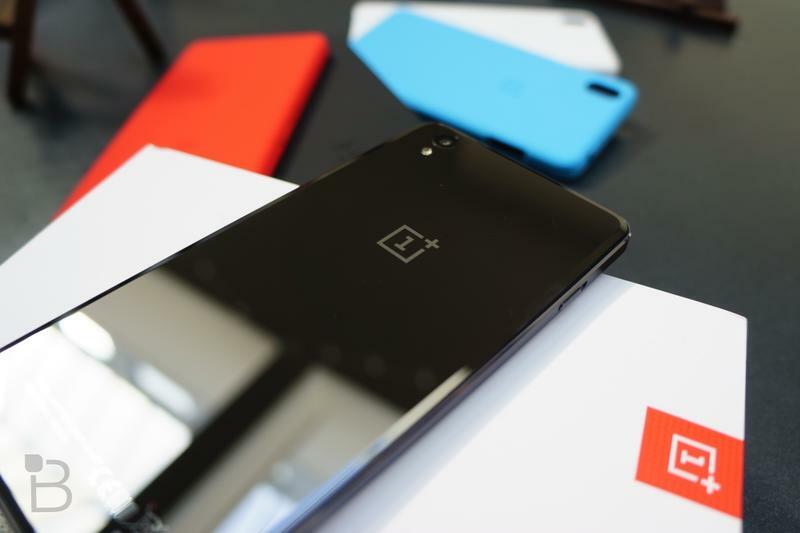 OnePlus said security patches and “general bug fixes and optimizations” are also included in the update. 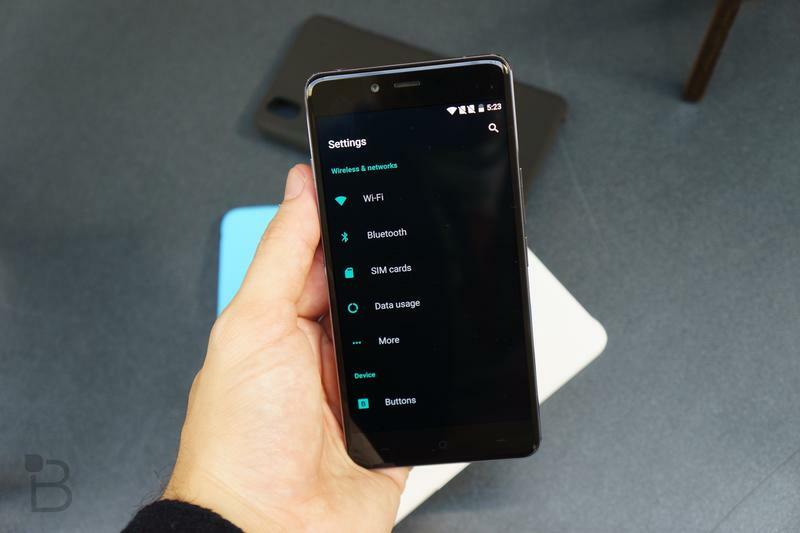 Oxygen OS 2.1.3 will begin to hit users beginning Wednesday, though OnePlus estimates only a small user base, about 10 percent, will get the update over-the-air today. 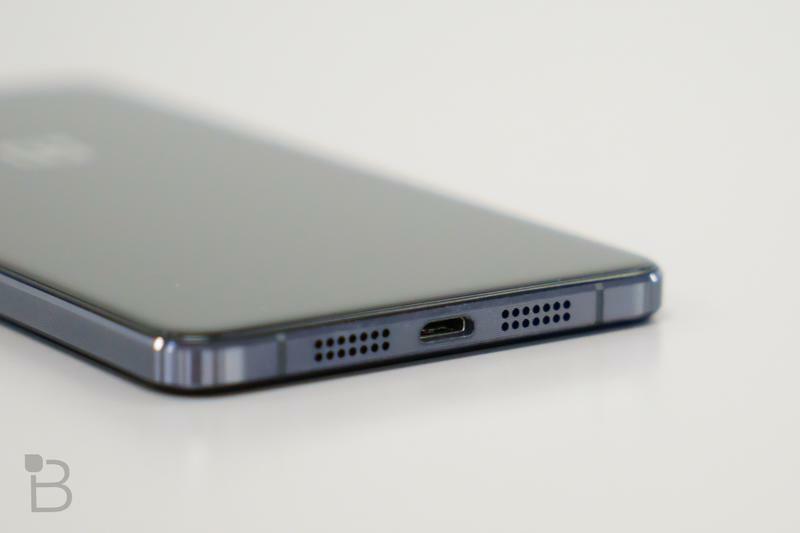 The company said that’s partially because it wants to make sure everything is working before it pushes the update to all. 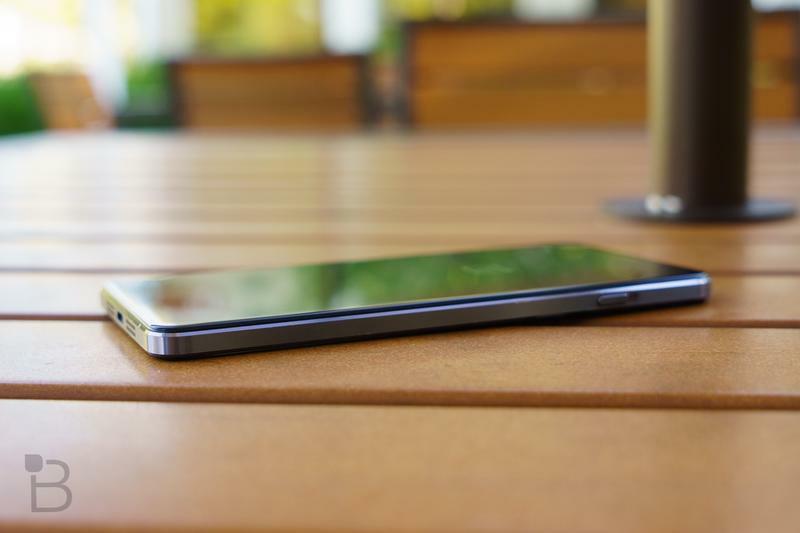 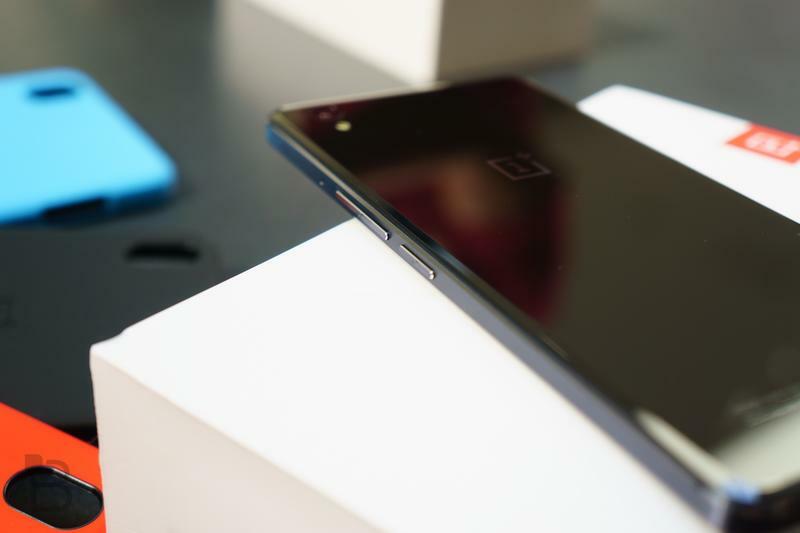 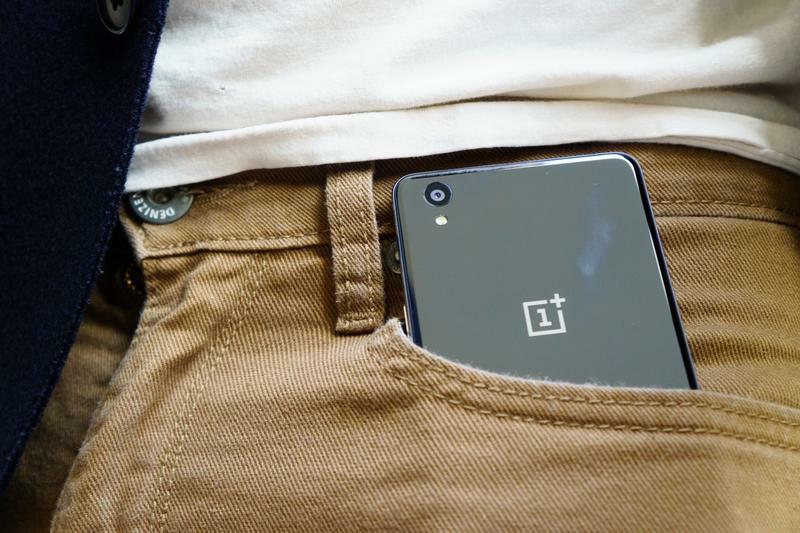 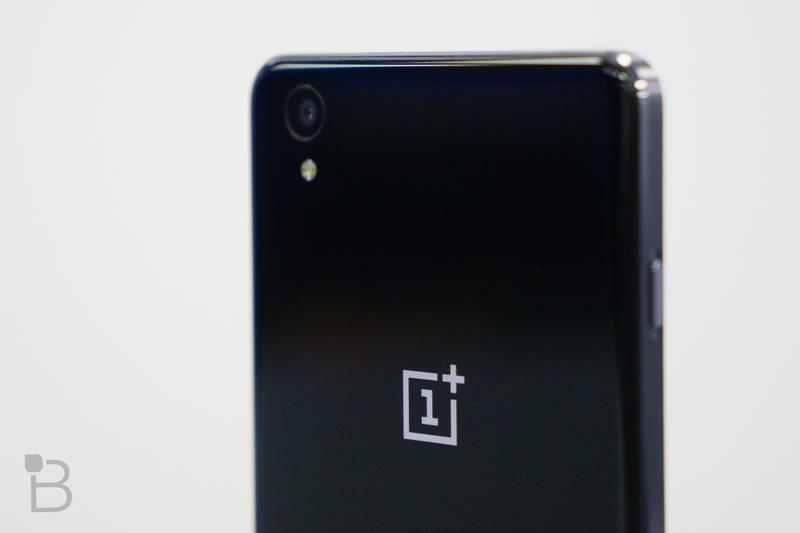 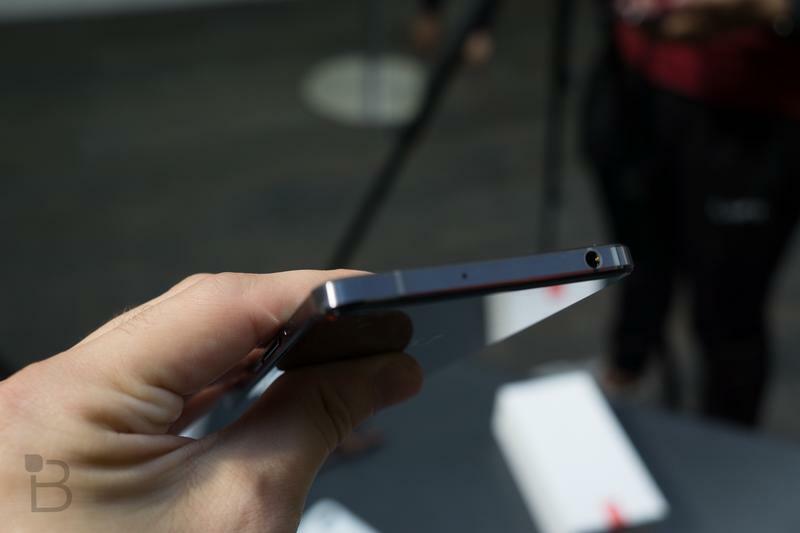 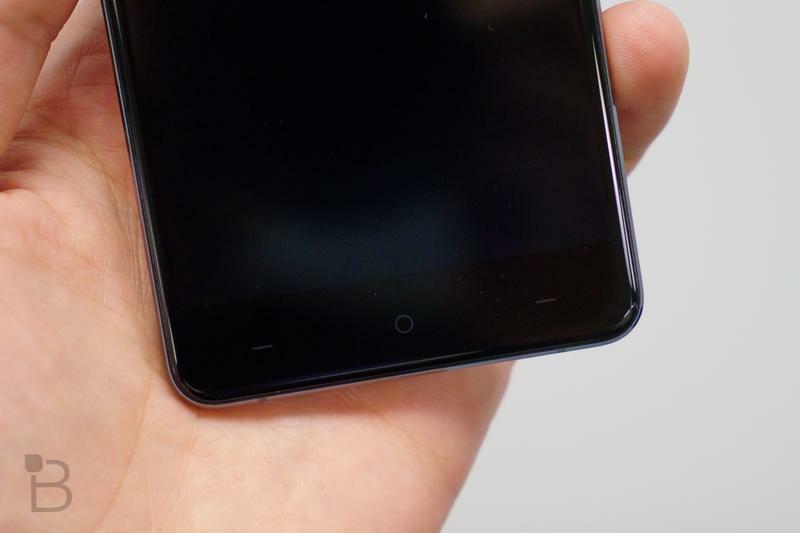 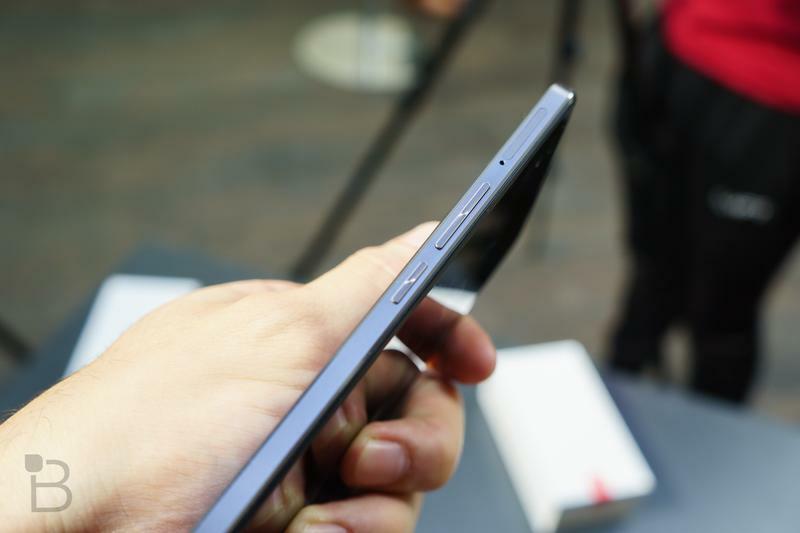 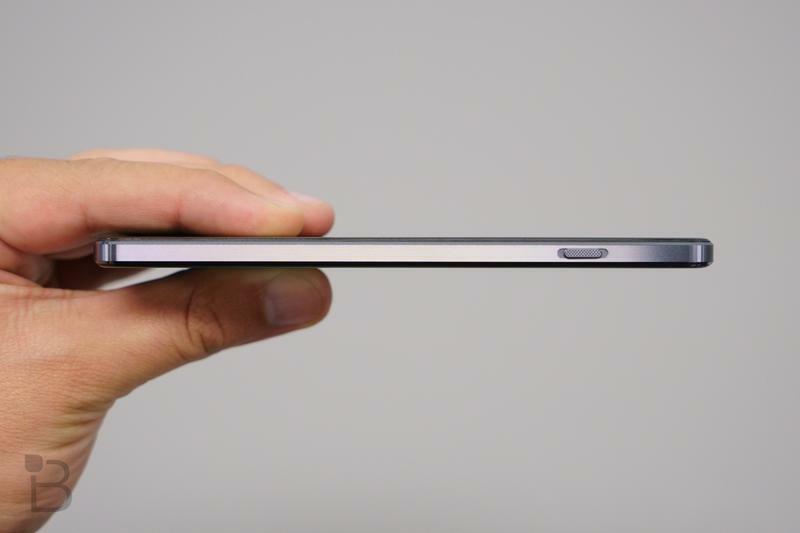 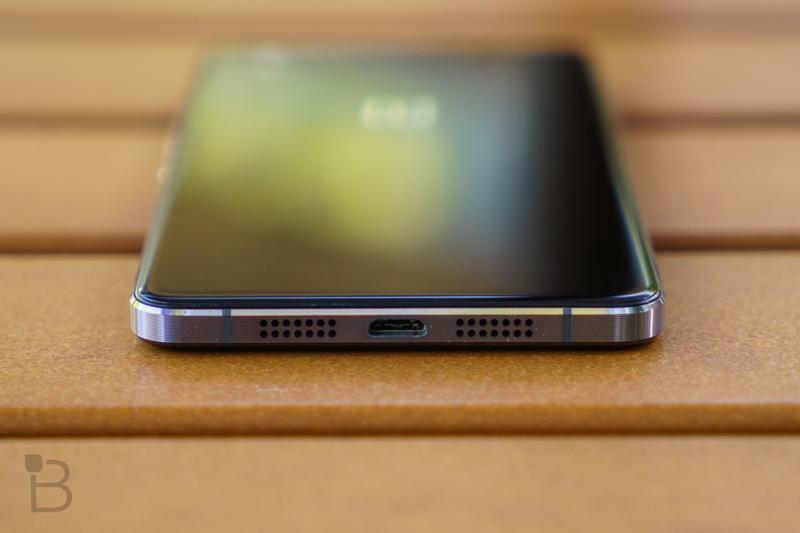 OnePlus says that it should be available to everyone within 24-48 hours.